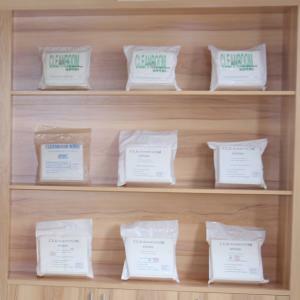 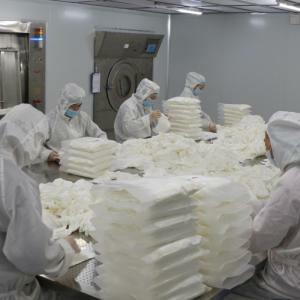 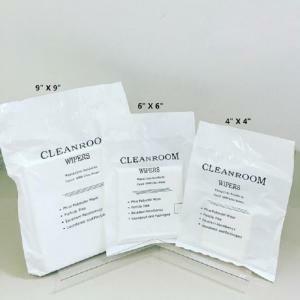 Baoshili is industrial cleanroom wipes supplier based at Xiamen city of China. 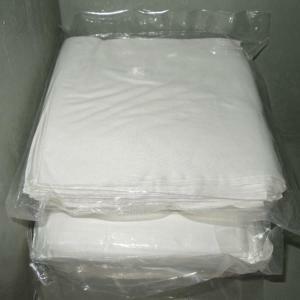 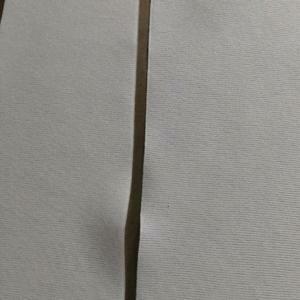 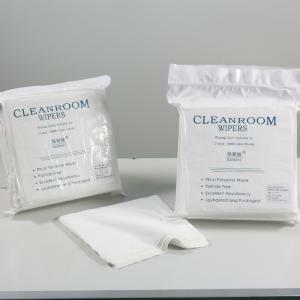 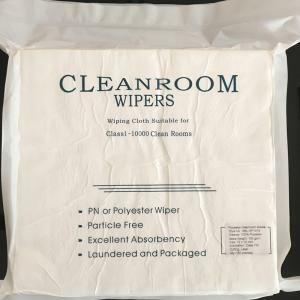 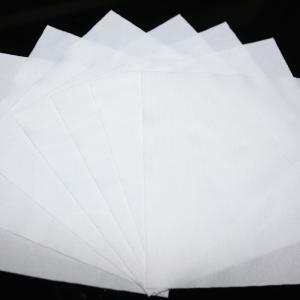 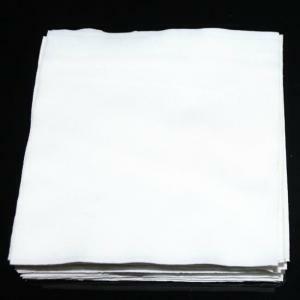 Lint Free 100% Polyester Cleanroom Wipes is good for wiping in touch panel and LCD display. 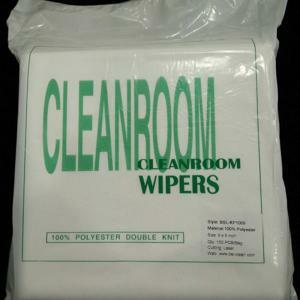 Contacts in our cleanroom/ Automotive/ Pharmacy Cleaning products are listed above.